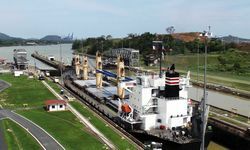 Thanks to the trade provided by its canal, Panama City is hugely cosmopolitan and as a result it's worth staying a night or two here rather than using the capital simply as a jumping off point for travel elsewhere. 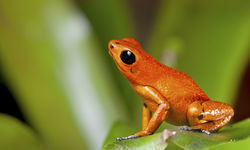 Visits to the Embera Tribe, bird-watching on Lake Gatun or taking the commuter train along the canal to Colon, are just a few of the excursions that we can arrange for you from Panama City. 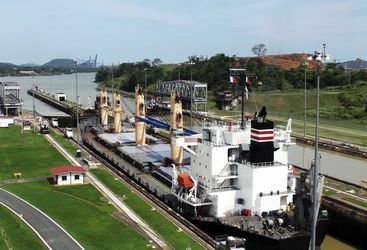 To date Panama has been famous for two things: a canal and an eponymous hat. This is set to change, and not because the hats are actually woven in Ecuador, but because Panama is following in the footsteps of its Central American neighbours such as Costa Rica in promoting itself as an eco-tourism destination. 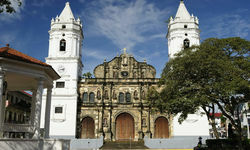 This is the latest place Original Travel has visited in a region we think is fantastic, and Panama surpassed even our expectations. 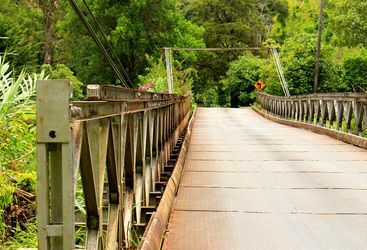 A short 40 minute flight north from the capital brings you to the province of Chiriqui which is home to both the beautiful unspoilt beaches of the Pacific and to the mountainous misty cloud forests of Boquete and Volcan. Enjoying a year round cool climate, the highlands lend themselves perfectly to coffee cultivation and are also a haven for nature lovers. Several hundred bird species have been identified here including the resplendent Quetzal which is one of the most exotic birds not only in Central America but in the entire world. 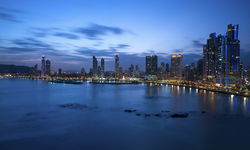 Beach lovers visiting Panama will be spoilt for choice; in addition to hundreds of miles of Pacific coastline, the country also boasts two archipelagos off its Caribbean coast. 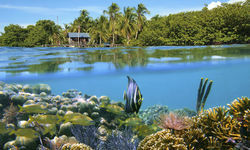 Bocas del Toro is set just off the North west corner and consists of several large islands. 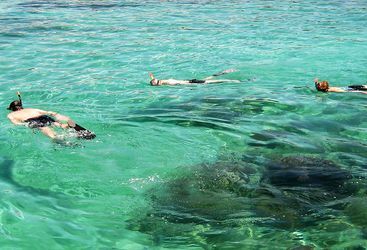 They offer excellent spots for snorkeling, diving and fishing as well as many opportunities for bird watching and animal observation. 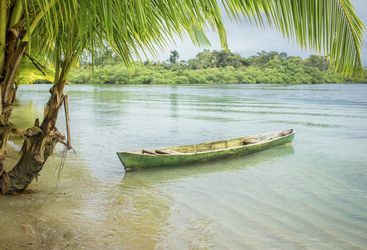 Further south are the islands of San Blas which are independently governed by the Kuna tribe - one of the best preserved indigenous cultures within the Americas. 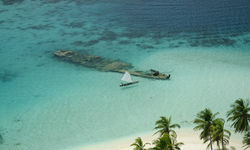 With over 365 tropical islands waiting to be discovered, the best way to explore this region is undoubtedly by sailing boat. In the west of the country, close to the border with Costa Rica, this is the best place to enjoy Panama's lush heartland. 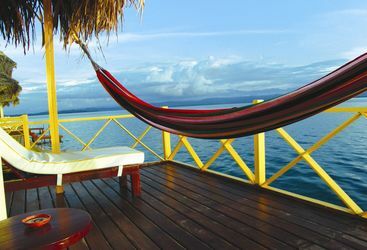 Bocas del Toro is the westernmost province of Panama on the Caribbean side of the country, bordering Costa Rica. 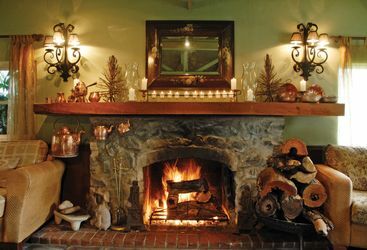 The Panamonte is less a hotel and more a country inn, with personalized service and a relaxed atmosphere, a home away from home. Tranquilo Bay is located on the island of Bastimentos, part of the Bocas del Toro archipelago in western Panama, close to Costa Rica. 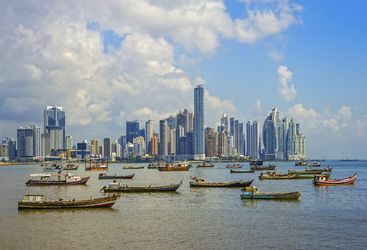 A 10-day holiday to Panama, visiting Panama City, the highlands and the San Blas islands, will cost from around £3,500 per person including flights. 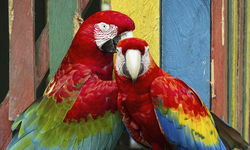 Panama also combines beautifully with Costa Rica and Nicaragua. All in all I was delighted with the holiday you so brilliantly put together. I would absolutely recommend Original Travel (already have!) and wouldn't hesitate to use you again. 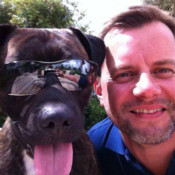 So, a very big THANK YOU!